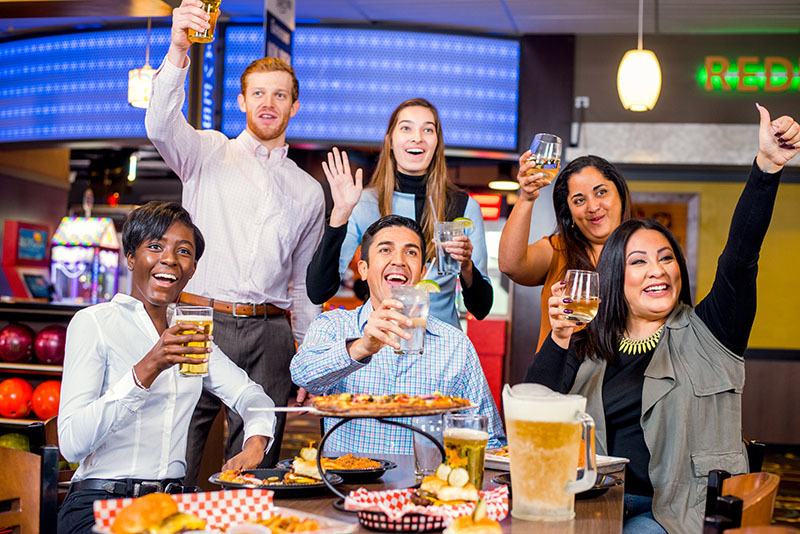 Your Bowling Center is the perfect venue for your next group or company outing. We can provide a great, interactive setting for your company, group, social club or other organization! We can provide the perfect party for your company, group, social club or other organization! Your Bowling Center hosts many company parties throughout the year. Hosting a bowling party can boost morale, increase communication, and make your staff more productive.